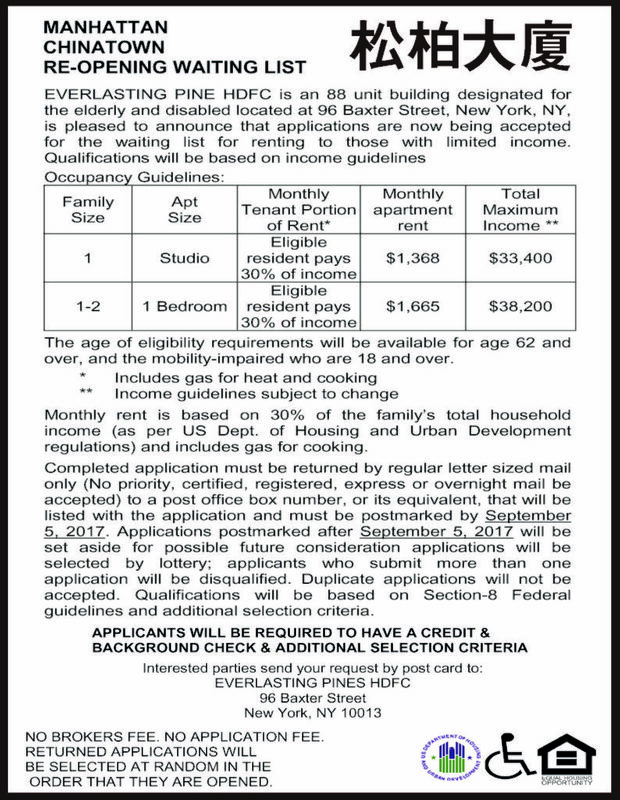 Chung Pak’s President, Sherman Eng, and Director of Operations, Jacky Wong announced the wait-list opening for our elderly housing project, Everlasting Pine HDFC. 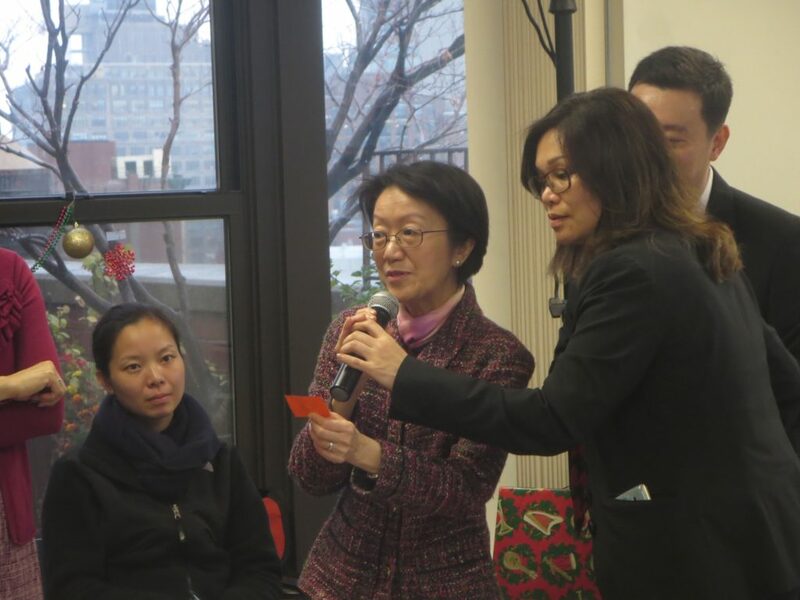 The event was joined by community members such as Councilwoman Margaret Chin, Manager of Community Board 3 Susan Stetzer, Chinese American Planning Council founder Virginia Kee and Chairwoman Jenny Lam Low. We are all very excited about the opening as it’s been 25 years since the wait-list was established. 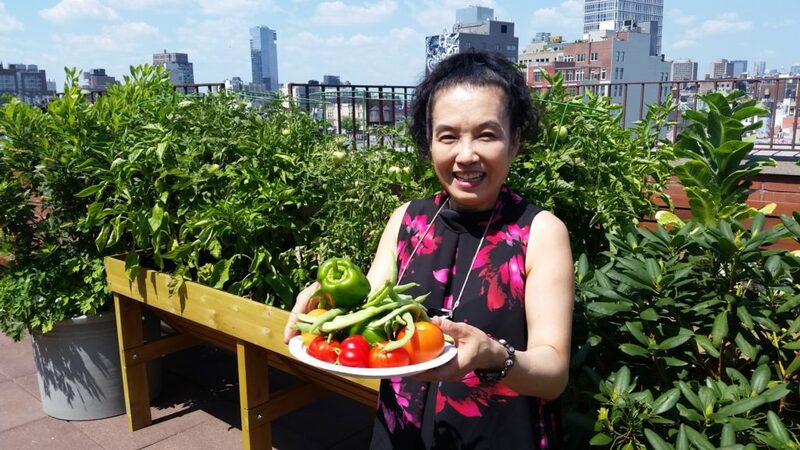 Summer, 2017 – Chung Pak formed a partnership with Immigrant Social Service Inc to create a roof top organic garden at our building. In the photo a tenant is harvesting the veggie and fruits joyfully. May 24th, 2017 – A celebration of Older Americans Month, Asian Pacific American Heritage Month, & Mother’s Day. 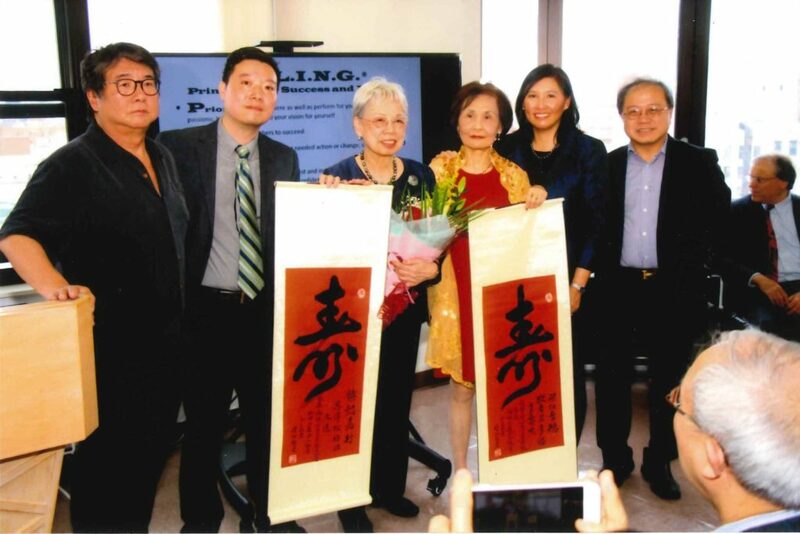 Also honoring Mrs. Po-Ling Ng for her exceptional contribution to the senior citizens in the Chinatown community for four decades and still on going. 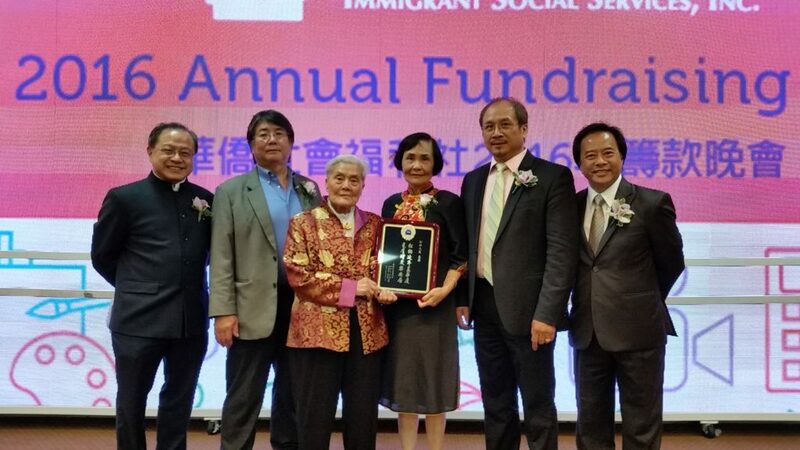 June 21st, 2016 – Chung Pak Local Development was a major sponsor at the Immigrant Social Services Inc. annual gala to show our continued support of their work in fostering the next generation of leadership in Chinatown and Lower East Side area. Christmas Party 2015 – Local Council Woman Margaret Chin joined our seniors to celebrate the Christmas and spread the good fortune with them by drawing raffle tickets. 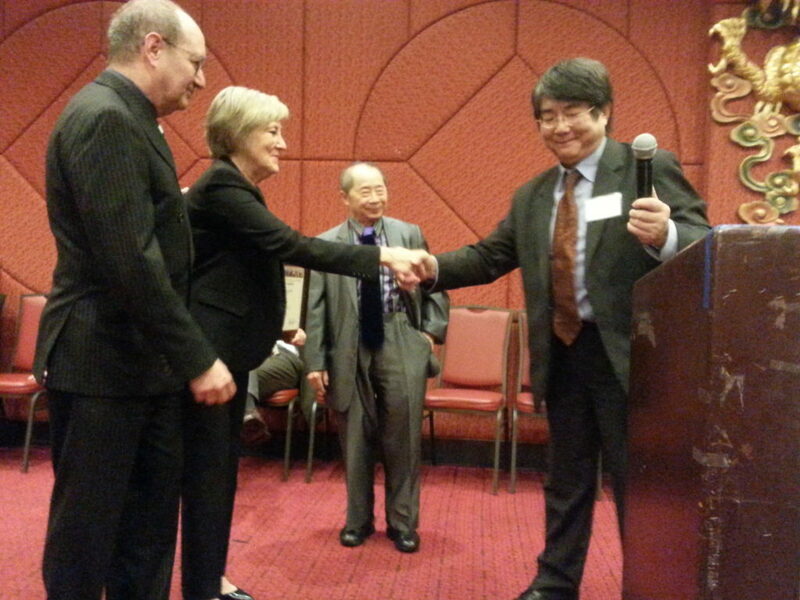 December 3rd, 2015 – Our Board member, David Chen, was honored as a “Top Leader in the Profession” in the National Associations of Social Workers (NYC Chapter)’s 9th Annual Leadership Award Dinner. 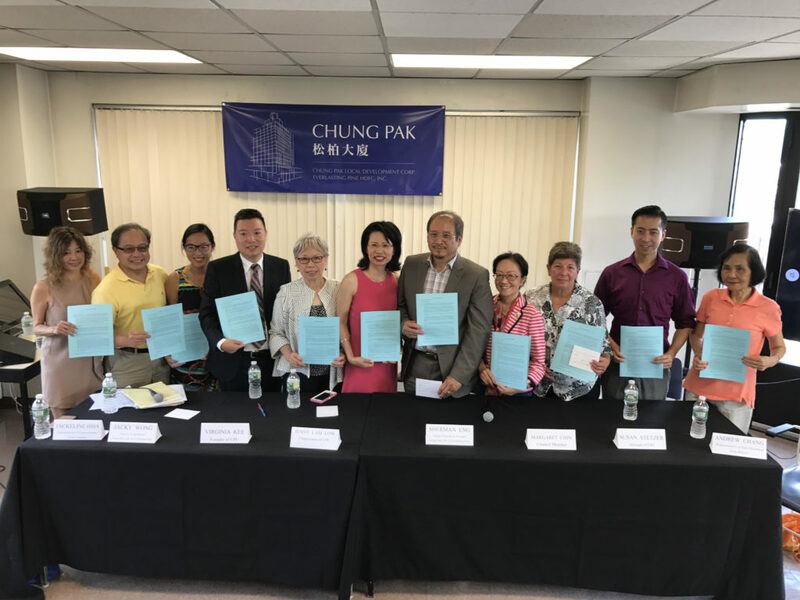 Mr. Chen not only led the completion of Chung Pak complex in the 1990s, but also spent 30 years of his career at Chinese American Planning Council, the largest Asian community social services organization in the USA, until he retired from the position of Executive Director in 2015.